As you uncovered the pool and dragged out the patio furniture this Spring, you noticed things looked a bit … old. Dingy. Just not as clean and pristine as they used to be. But the cold Spring meant a late Spring, and by the time the weather was nice, you were too busy grilling for Memorial Day and planning that July 4th pool party to bother with swimming pool renovations. Alas, the Summer is winding to a close. Are you doomed to another year of a shabby-looking pool? Say you’d scheduled that renovation for April. 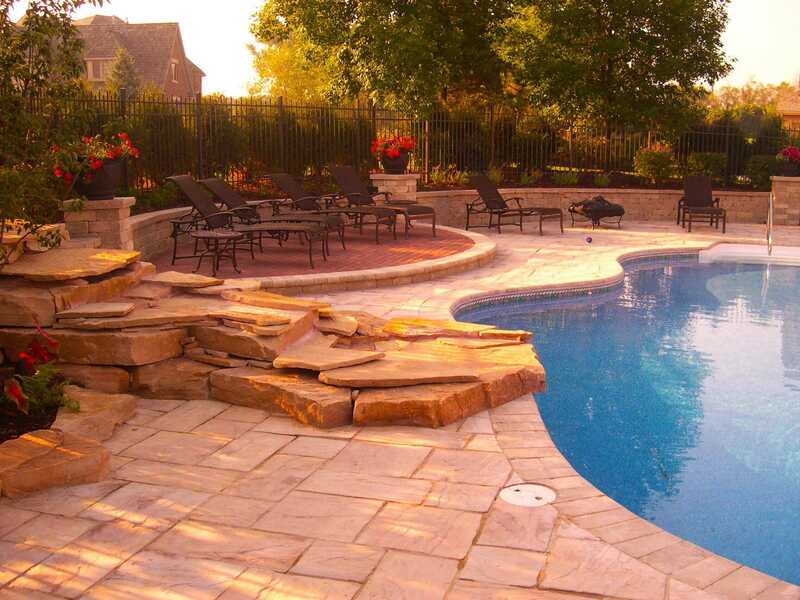 With the weather as it was, the renovation might likely have been delayed until May, way too late to be done in time to host your annual Memorial Day poolside barbecue. After Labor Day, there isn’t much swimming being done in Illinois, because even if the weather is good, kids are back in school and the dreaded mêlée of Fall festivals, extracurricular activities, and all that football to watch gets in the way. 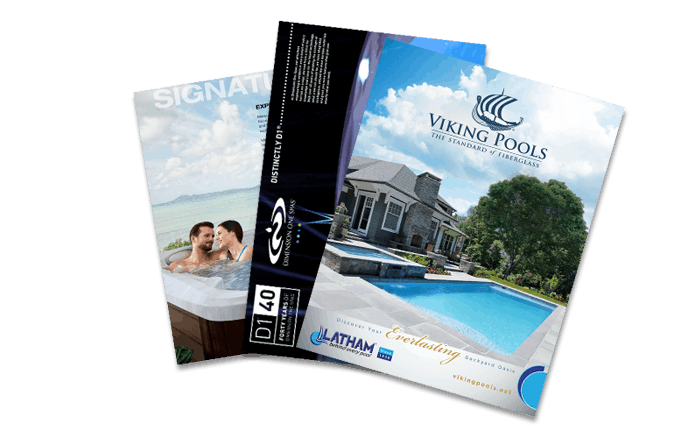 Fall is the ideal time to renovate your pool, because it’s the only time when the weather is probably going to cooperate, and your family won’t be whining about the loss of swim time.